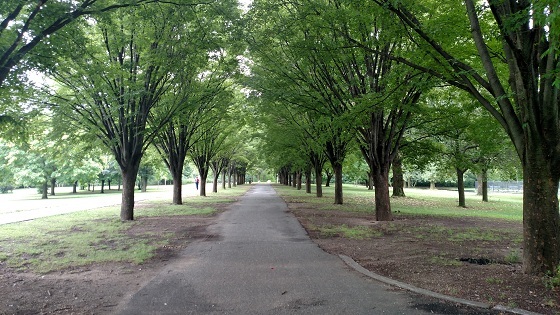 Bronx Community Health Network's Bronx REACH CHAMPS team recently spoke with Lucy Aponte, founder of the Friends of Soundview Park, about her journey to bring programming and activities to the park starting in 2001. Ms. Aponte's persistence and determination eventually paid off in helping to revitalize Soundview Park, which features new programs and equipment that have made the beautiful location a hit with the community once again. Today, the 205-acre park offers six grass baseball fields, a cricket pitch, a running track, a soccer field, six basketball courts, six handball courts, a running track with synthetic turf field, walking/biking paths and a new performance lawn.